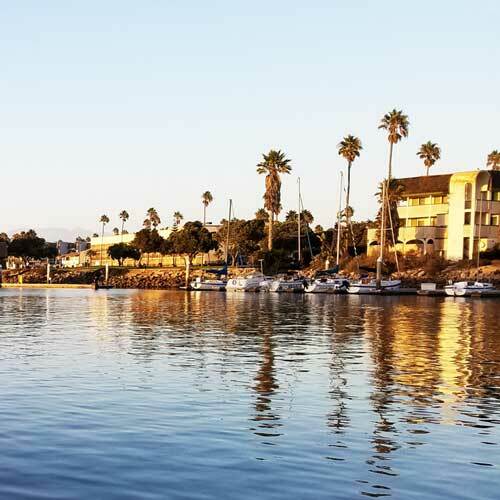 Choose your city in Ventura county, California! 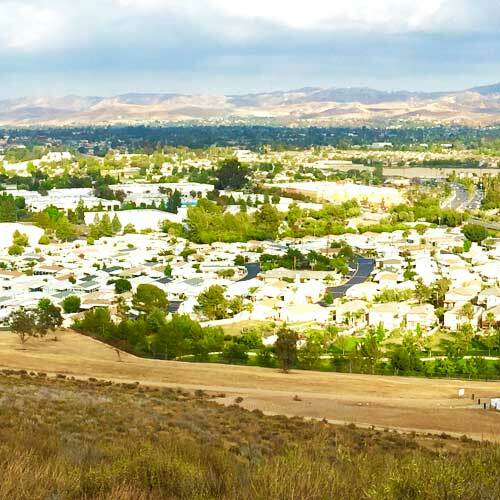 Starting in the mid-1900s, there was a large growth in population in the East County, moving from the San Fernando Valley in Los Angeles and out into the Conejo and Simi Valleys. Part of the Conejo Valley belongs to Los Angeles County. 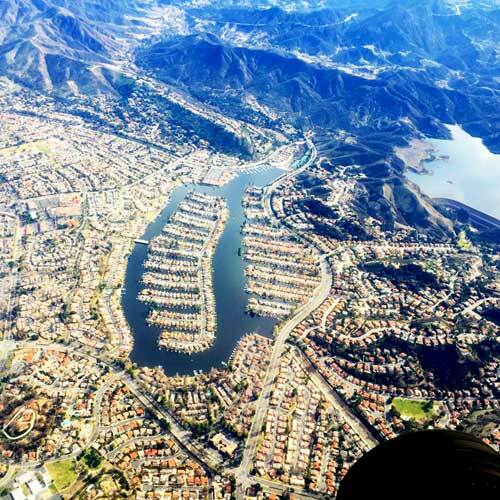 This part consists of Calabasas, Hidden Hills, Agoura Hills, Agoura, and Westlake Village. 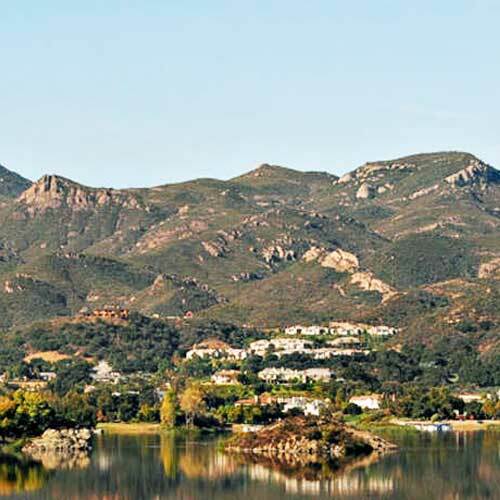 The other half of the Conejo Valley, which belongs to Ventura County, consists of Lake Sherwood, Hidden Valley, Oak Park, Thousand Oaks, and Newbury Park, which was formerly an unincorporated area that is now the most westerly part of Thousand Oaks. The 2010 United States Census reported that Ventura County had a population of 823,318. The racial makeup of Ventura County was 565,804 (68.7%) White, 15,163 (1.8%) African American, 8,068 (1.0%) Native American, 55,446 (6.7%) Asian, 1,643 (0.2%) Pacific Islander, 140,253 (17.0%) from other races, and 36,941 (4.5%) from two or more races. Hispanic or Latino of any race were 331,567 persons (40.3%). Oxnard Airport, just west of Downtown Oxnard and was Ventura County’s only commercial airport, it now no longer takes public flights. It is also the county’s largest airport. Ventura County is served by Amtrak and Metrolink trains along the main coast rail line, as well as Greyhound Lines, Gold Coast Transit (formerly South Coast Area Transit), and VISTA buses. The cities of Camarillo, Moorpark, Simi Valley and Thousand Oaks have their own small bus systems. Park authorized commercial service operators provide access to the five islands of Channel Islands National Park.